Based on secret agents, an insect party, samurai fantasy, football & foxes or crime mystery, we’ve now added five exciting slots! 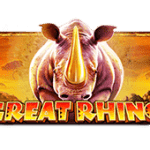 Proving that good things come in the smallest of packages, MicroGaming shrinks the world down to the size of insects in the anthropomorphic 5-reel, and up to 100 variable paylines slot, Cashapillar for wins of up to 6,000,000 coins! Symbols include a bee, beetle, snail, fly and of course a caterpillar all celebrating a birthday party. The birthday-cake scatter symbol may credit you with up to 100 coins and 3+ scatters trigger 15 free spins, which can be re-triggered. 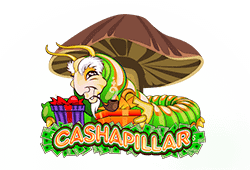 During free spins, the Cashapillar wild may act as up to a x6 multiplier and all wins come with a x3 multiplier. Topping off the features is the red/black gamble. 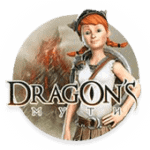 Play Cashapillar Bitcoin slot for free. The product of a covert government experiment, the girls of Girls with Guns Frozen Dawn, from MicroGaming, is based on the story of a rogue agent, Saskia, and protagonist, Katherine, out to stop her. 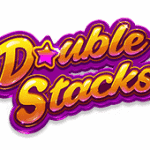 This is a 5-reel and 243-ways-to-win slot where the jackpot can reach an ice-melting 109,250. The regular symbols include six lovely but deadly agents: Katherine, Maria, Kira, Alex, Zoe and Jess. Saskia, her masked accomplice and a remote base are the lowest-value symbols. 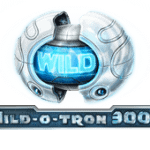 Look for the Girls with Guns wild, Group Shot expanding wild, 12 free spins with frozen wilds and magnetic wilds. 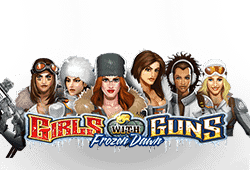 Play Girls with Guns Frozen Dawn Bitcoin slot for free. 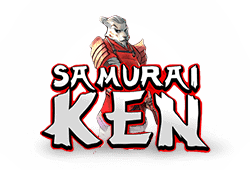 Fantasma Games would like to introduce you to Samurai Ken, a 5-reel and 20 fixed paylines game with prizes of up to 250 on a payline! The symbols include two expanded symbols: the dragon and the samurai. There is also a helmet, serpent’s eye, Japanese markings, a samurai sword, dragon’s claw and gold treasure. The wild symbol appears during the free spins only and will replace any symbol except the scatter. 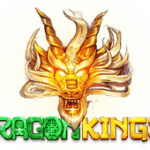 All 3 scatters unleash the free spin battle where the quantity of free spins is determined by the continuing battle between Samurai Ken and the Dragon, which ends only when the accompanying meter hits either end. There is also a re-spin feature. 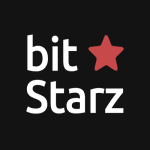 Play Samurai Ken Bitcoin slot for free. NextGen Gaming examines the world’s most beloved sport – football! It blends this phenomenal sport with a love of amongst all things – foxes! 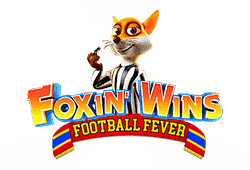 Foxin’ Wins Football Fever is a 5-reel and 25 fixed paylines slot with up to 2,000 coins on a payline! You’ll find one of several regular symbols starting with a red convertible, football-playing fox cubs, a roll of bills and trophy. 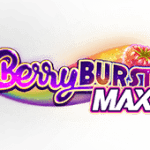 The slot has a SuperBet mode, fox wild and a gold pot scatter symbol that can reward up to 100 coins. 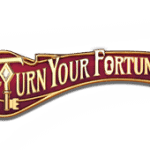 There is also 10 free games where the fox pups symbol appear more frequently and winnings are subject to a x2 multiplier. Play Foxin’ Wins Football Fever Bitcoin slot for free. Crime loves the cover of darkness and there is no telling what one can score, armed with crow bar and lantern in Wild Heist at Peacock Manor, from Thunderkick. 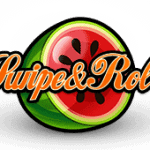 This is a 5-reel and 17 fixed paylines slot with a payout of up to 2,000 per payline! The mid-to-high-value symbols include four dubious characters plus an expensive golden statue. 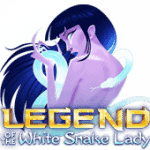 Included in the list of features is the wild symbol, and key scatter that can appear in quantities of 3 or more to trigger the free spins bonus game. There is a Re-pick feature and you can collect extra free spins, an extra multiplier per win, Mystery feature or the transformation of a middle-value symbol into a wild. 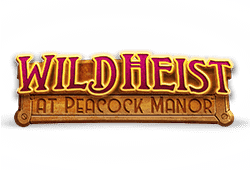 Play Wild Heist at Peacock Manor Bitcoin slot for free.